Although you could opt for a wired router, we suggest a wireless model so you can avoid stringing Ethernet cable around your home. Besides, a wireless router is the best way to access the Internet using your smartphone or tablet. And if you ever discover you absolutely must have a wired connection, the router will have a built-in switch to handle it. While you’re at it, check out the best 802.11ac routers on the market, along with our guide on how to secure your wireless network. Just like smartphones, router manufacturers are constantly implementing new and more powerful wireless standards (IEEE protocols) as technology becomes more advanced. That’s why we have standards like 802.11g, 802.11n, and 802.11ac – these aren’t just random numbers, they are a description of router capabilities. 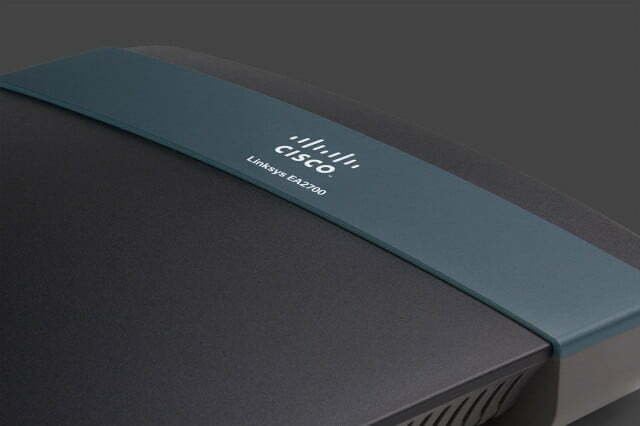 The latest standard is 802.11ac, which you see on all the newest routers. That means that the router can support up to Gigabit speeds, much faster than the previous 600Mbps limit. Like previous standards, “ac” is backwards compatible with devices made for older standards. The vast majority of routers and devices are 802.11ac compatible now, so it’s a good time to upgrade if you have older, incompatible devices. 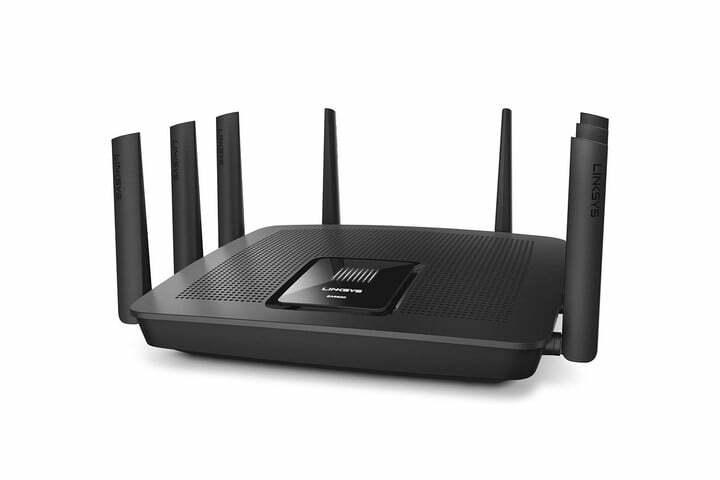 Capable routers touting the “ac” capability include ASUS Dual-Band AC1750 Wireless Gigabit Router and Netgear Nighthawk AC 1900 Dual-Band Wifi Gigabit Router, each of which offers considerably quicker speeds at the expense of compatibility. Also: There is indeed another standard on its way, known as 802.11ax. It will be a few years before it becomes fully adopted at the consumer level, but it’s worth keeping in mind. Remember, you should always take manufacturers’ speed declarations with a grain of salt. For example, many manufactures list “theoretical” maximum bandwidth on their boxes. You’ll see anything from 350Mb/sec to 3,500Mb/sec (megabits per second), but you’ll rarely see throughput that high in realistic environments in which walls, doors, appliances, and other barriers separate your router from its client devices. All wireless routers feature built-in Ethernet for hard-wired network connections, but cheaper routers will have switches rated at only 100Mb/sec. You won’t regret spending a few extra dollars to buy a model with a Gigabit switch (that’s 1,000Mb/sec). Manufacturers have sold dual-band routers for years, but now many are starting to roll out tri-band routers as well. Dual-band typically means the router is equipped with two radios, one that operates on the 2.4GHz frequency band, and one that runs on the 5GHz frequency band. This enables you to set up two separate wireless networks, so you can improve speeds in a crowded wireless network by bumping some devices over to the alternate frequency. Make sure you read the fine print, though. Some dual-band routers in fact have one radio that can operate on either the 2.4GHz or 5GHz bands, but not both at the same time. Tri-band routers include a second 5GHz band. This is helpful if you have a lot of mobile devices on one network and need to spread them around three bands for greater efficiency and data management. Tri-band routers remain rare, because very few people need them. They can be useful in a dorm or office, but aren’t necessary for the average house. Wireless networks are as insecure as they are convenient — if you don’t take steps to secure your network, just about any troublemaker within range can eavesdrop on your online activities, leech off your Internet connection, access any of the files stored on your computers, infect your systems with viruses, and cause all sorts of other problems. Any router you buy should support at least WPA2 (the second implementation of the Wi-Fi Protected Access protocol), but every device you add to your network must also support WPA2 for this to work. Your network is only as secure as the least-secure device that’s connected to it. WPA is acceptable, though not ideal. It’s not a good idea to rely on WEP, which is easily cracked by tools that anyone can download for free. Also keep in mind that some routers are designed with enterprise or advanced family security in mind. These devices come with many extra features, including the ability add extra encryption, monitor devices, block unwanted users from the network, and even see what people are browsing. One of the worst problems to plague the average router is interference. A router isn’t much good if it can’t give you acceptable wireless signals everywhere you want it. Fortunately, most modern routers have a couple other tricks to deal with this problem. The solution is using “smart” processes that identify devices or dead zones and target them with Wi-Fi signals so they they always get service. The monstrous D-Link AC3200 Ultra, for example, has SmartBeam technology to do just this. Products like Luma, on the other, encourage people to buy several routers and link them together to create a Wi-Fi web around your home that eliminates dead zones. These solutions are something to keep in mind if you’ve had bad experiences with routers in the past. Google Wi-Fi goes a step further, baking extensive Wi-Fi functionality into an easily understood smartphone app. Other manufacturers are also taking this route, though Google’s remains a high point among the competition. You’ll find USB ports on many routers, but it’s important to find out what that port is used for. On some routers, it’s merely a means of transferring setup information (network ID and password, for example) from the router to a client via a USB memory key. Better routers will allow you to plug in a USB mass-storage device to add NAS (network-attached storage) functionality. Plug a large USB hard drive into your router and every device on your network will have access to that storage resource — it’s like having a cheap server. 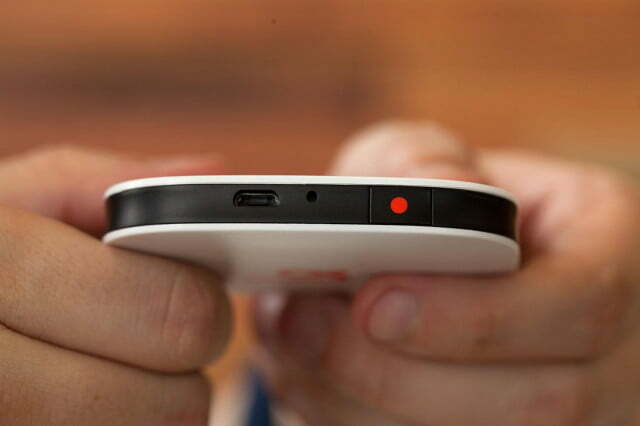 You should also pay attention to the generation of the USB port. Many routers have a combination of both USB 2.0 and USB 3.0 ports. Some only have one or the other. At least one USB 3.0 port is a smart feature to purchase if you plan on attaching any accessories. MU-MIMO is a new router technology that means Multiple User Multiple Input, Multiple Output. Basically, MU-MIMO routers can connect directly to multiple mobile devices at the same time (currently, up to four devices). So, instead of shuffling data packets very fast between one device at a time, the network can maintain direct connections with devices, without switching focus. This makes internet connections faster and more reliable. MU-MIMO is like to become a dominant technology in the future, but it’s not quite there yet. If you are buying a router today and don’t expect much to change, you probably don’t need MU-MIMO. Relatively few mobile devices are compatible with the technology yet. But in the next couple years you can expect a slow, sure transition over to MU-MIMO features, which is something to think about for the future. Do you need a mesh network? A mesh network is made of several router devices that are designed to work together, overlap their signals, and create a single dependable network. Mesh networks have grown in popularity over the past few years, as seen with models like Google Wi-Fi. 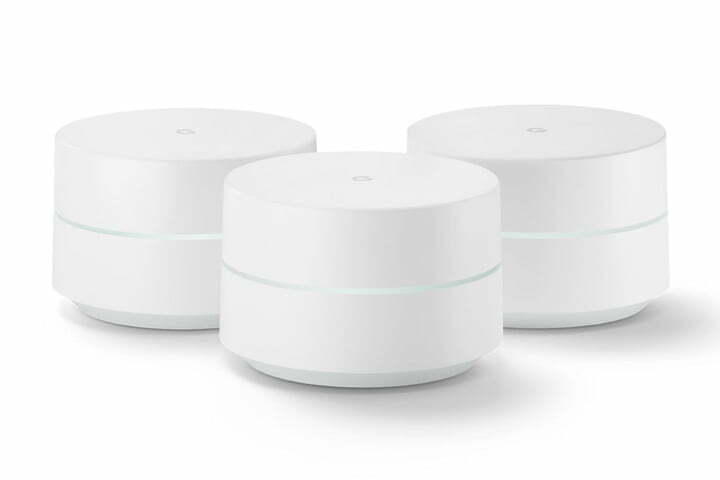 Mesh networks tend to have all the same features as regular routers, although they may have lower speeds than others in their price range (this matters less when you have three different routers working together, but is still worth noting). They are particularly useful in two cases. First, if you live in a smaller space like an apartment, you may be able to buy just one mesh router at a low price and use it like a traditional router. 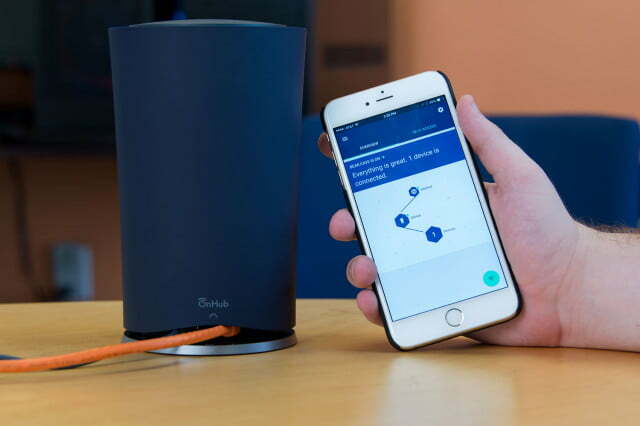 Second, if you have a large home (say, 3,000 square feet or over) and you have struggled with wireless connectivity in the past, a mesh network is the ideal solution for your large space, and is likely to work better than a single traditional router. Router prices vary greatly based on their features, antennas, ports, and much more. Generally, the best routers available today vary from $100 to $250 or more. You can find smaller routers below this range, and large enterprise routers above it, but most fall somewhere along the line. If you’re on a tight budget, you can find some decent routers for $50 or less, but they won’t offer all the latest and greatest features. A cheap router that delivers sub-par performance is no bargain. Product reviews will give you a hint as to what you can expect, but setting one up in your own home is the only sure way to know how the router will perform in your unique environment. When you buy yours, make sure the retailer you do business with offers a liberal return policy if you’re not satisfied.